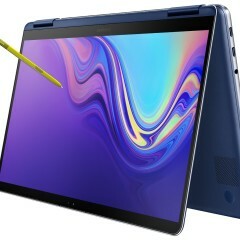 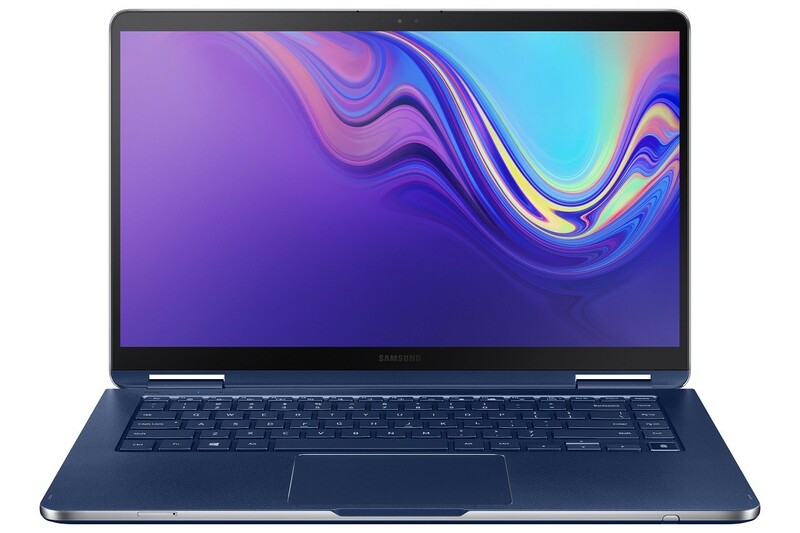 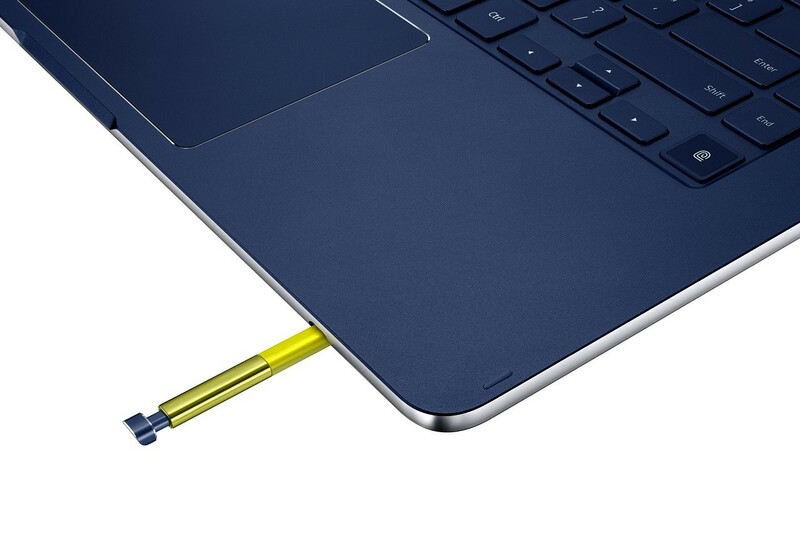 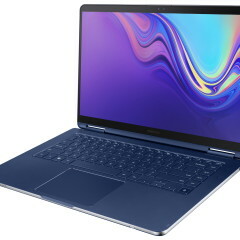 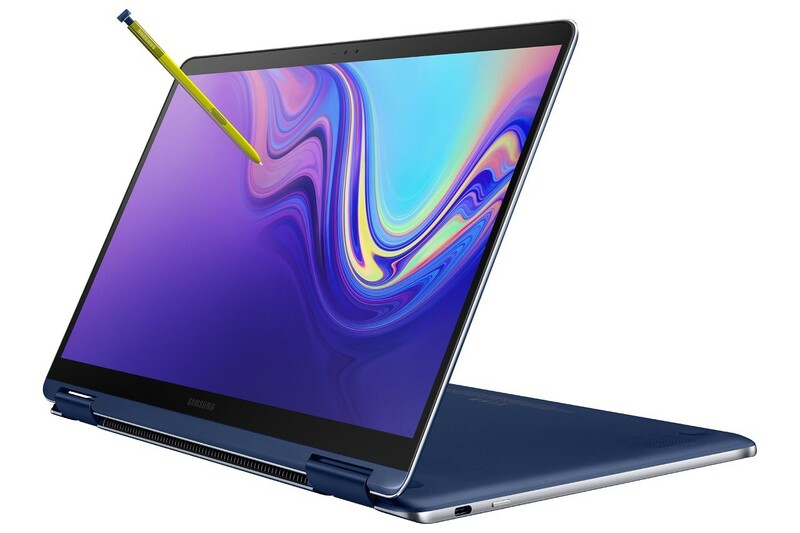 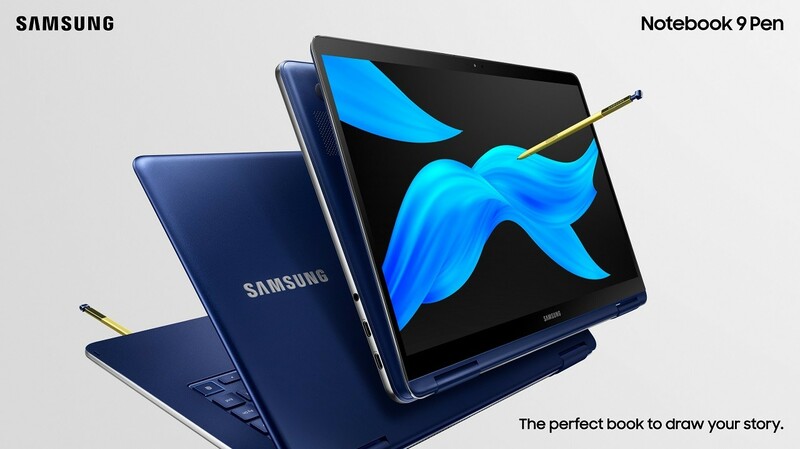 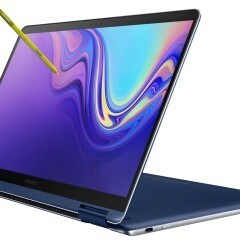 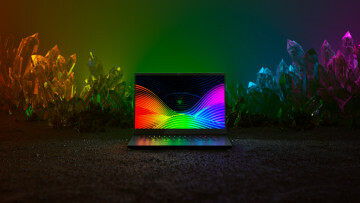 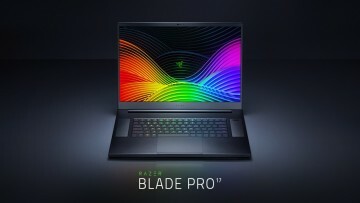 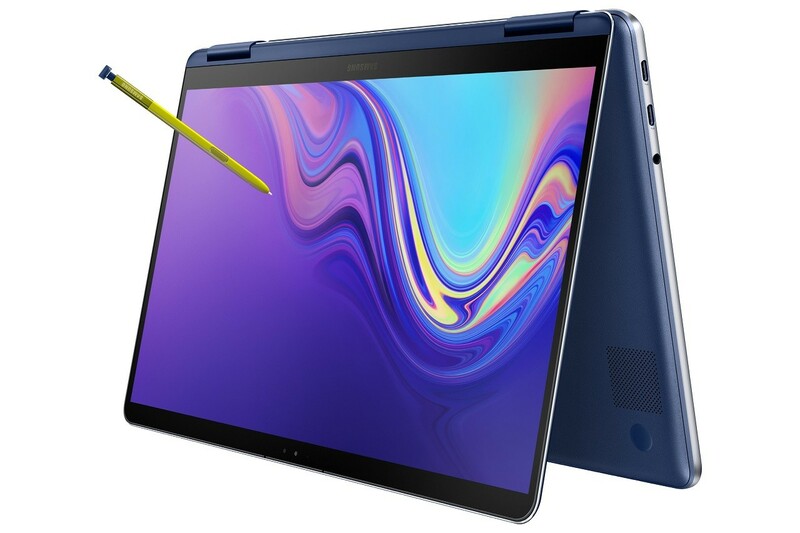 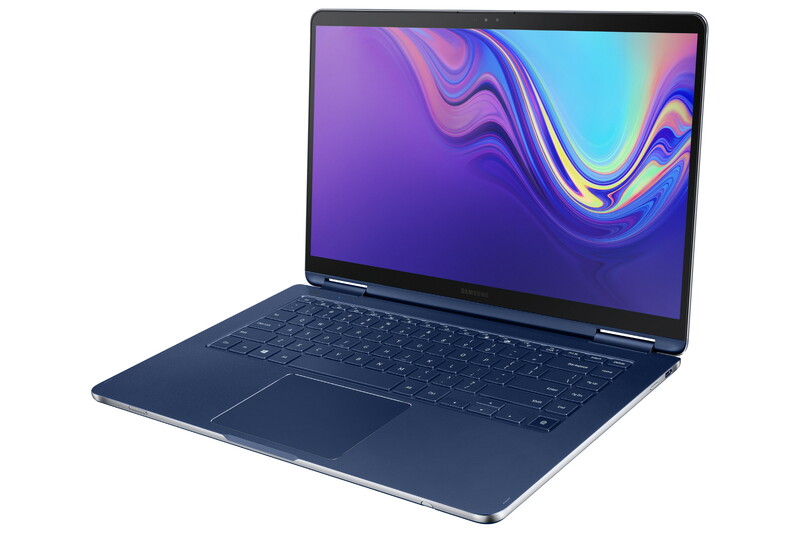 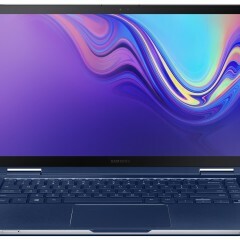 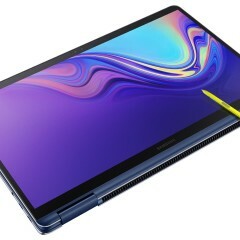 Nearly a year after announcing new Windows 10 PCs from its Notebook 9 series including the Notebook 9 Pen convertible, Samsung has unveiled today two new entries to that 2-in-1 PC lineup. 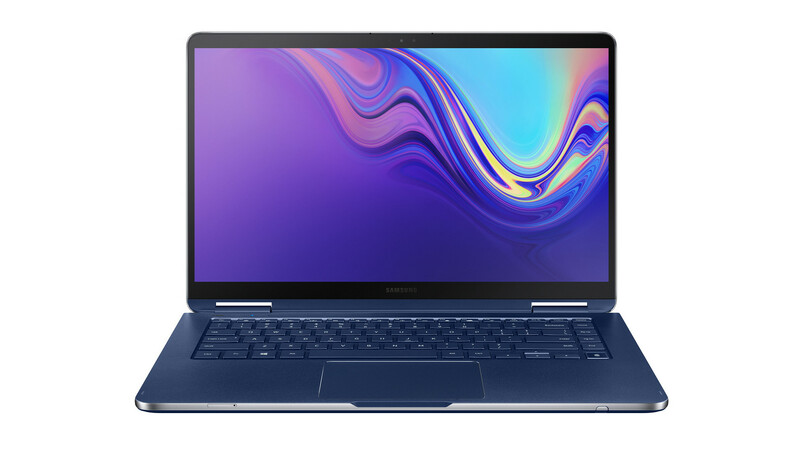 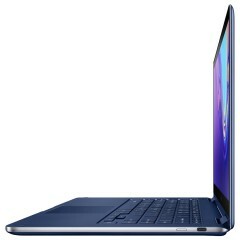 The new Samsung Notebook 9 Pen models come with two display size options: 13-inch and 15-inch. 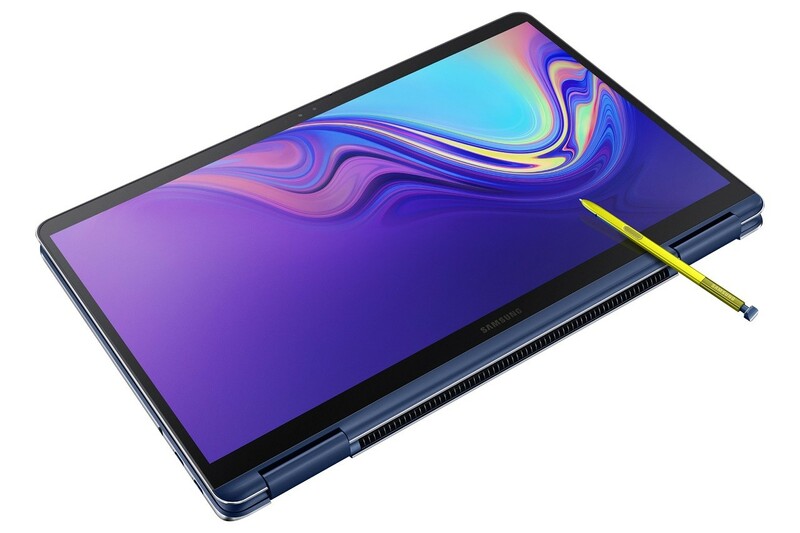 Samsung claims the new convertible models have improved from the previous versions in terms of latency when using the S Pen. 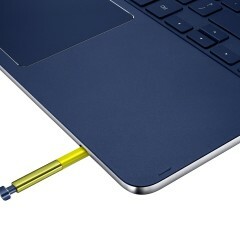 Plus, the stylus pen comes with three different pen tips. 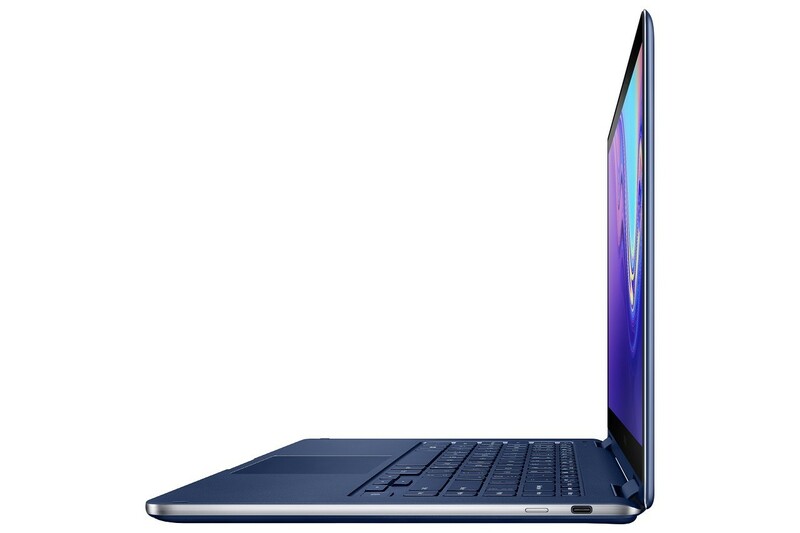 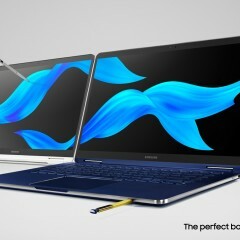 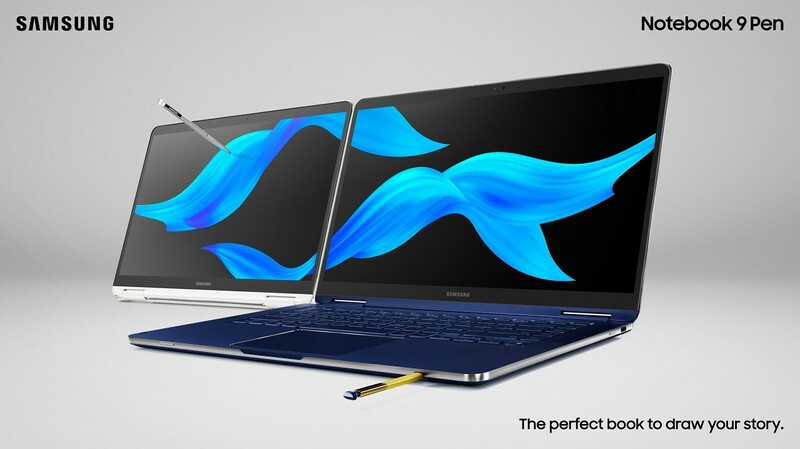 The laptops will be available in two colors: vibrant Ocean Blue and pristine Platinum White. 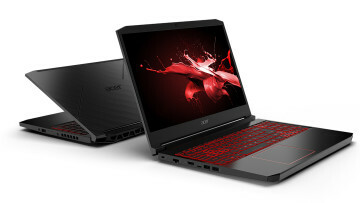 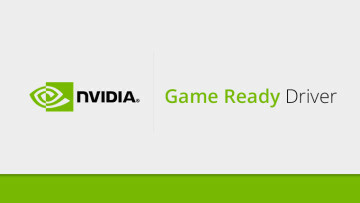 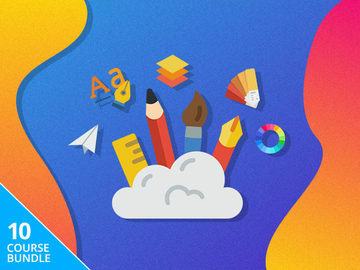 Pricing details remain unknown for now, though. 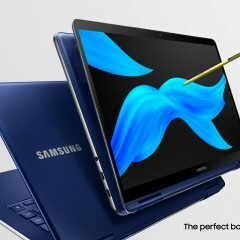 Samsung is set to roll out the new models in South Korea from December 14, with a global expansion being scheduled in early 2019 to more countries including the U.S., China, Brazil, and Hong Kong.